Meet our staff! 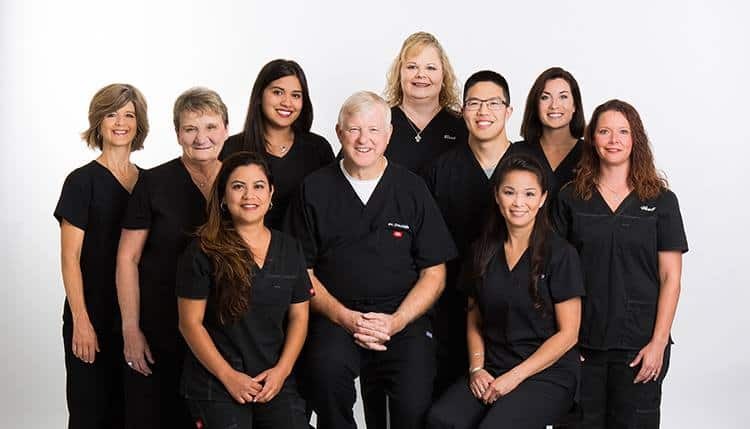 We are proud of the longevity and experience they bring our patients' care. Please hover or click over the individuals in the photo below to learn the name, position, and years of service for each of our staff members.